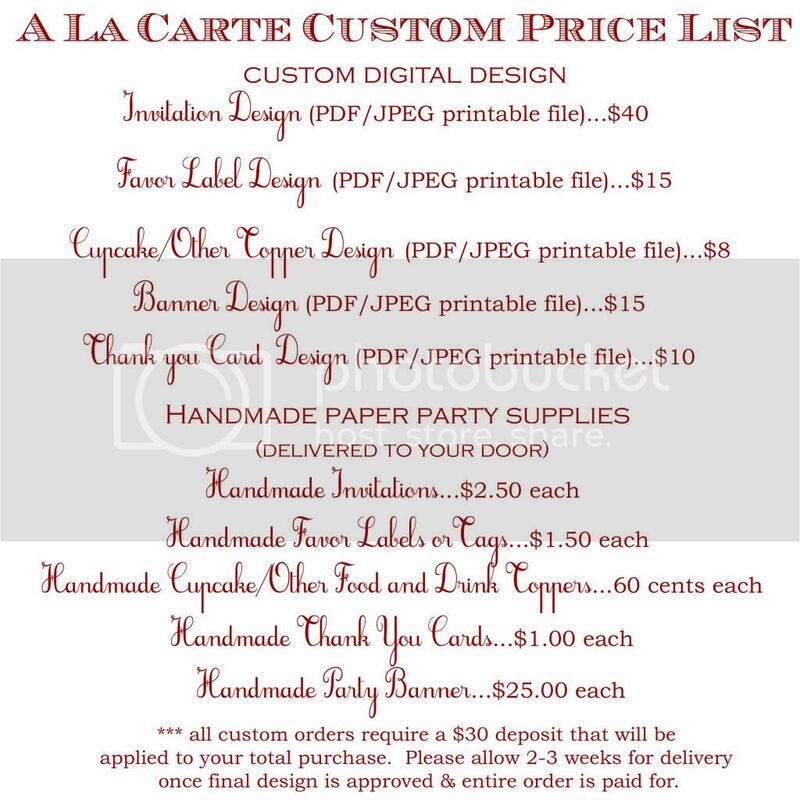 Juneberry Lane: Juneberry Bakeshop: Spring Chick Cupcakes!! Can you cuddle a cupcake? 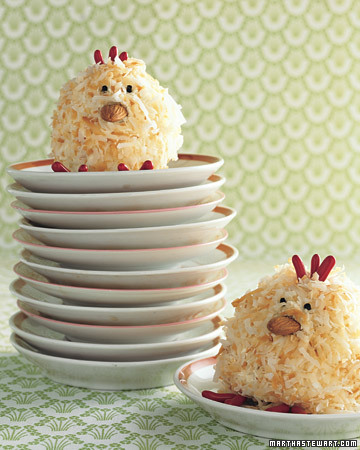 Because these little Chicken cupcakes from Martha Stewart are just the sweetest little things that they are hard to resist! And what better time to be stuck in the kitchen baking then this chilly & rainy weekend that lies ahead (at least in Southern California, that is what we are looking at!). You know I love a creative cupcake, especially when you can pull them together in a pinch and have the kiddos smiling from ear to ear! Here's what you do . . . 2.) Line cupcake pans with liners; set aside. In a medium bowl, whisk together flour, baking powder, and salt. In a large mixing bowl, cream together butter and sugar until light and fluffy. Add eggs, one at a time, mixing until incorporated; scrape down sides of bowl, and beat in vanilla. 3.) Add flour mixture and milk alternately, beginning and ending with flour. Scrape down sides and bottom of bowl. 4.) Divide batter evenly among liners, filling each about three-quarters full. Bake until tops spring back when touched, about 20 minutes, rotating pan once if needed. 5.) Transfer to a wire rack; let cool for 5 minutes. Remove cupcakes from pan, and let cool completely on wire rack. 1.) Combine egg whites, sugar, and salt in the heatproof bowl of a standing mixer set over a pan of simmering water. Whisk constantly by hand until mixture is warm to the touch and sugar has dissolved (the mixture should feel completely smooth when rubbed between your fingertips). 2.) With mixer on medium-low speed, add the butter a few tablespoons at a time, mixing well after each addition. Once all butter has been added, whisk in vanilla. Switch to the paddle attachment, and continue beating on low speed until all air bubbles are eliminated, about 2 minutes. Scrape down sides of bowl with a flexible spatula, and continue beating until the frosting is completely smooth. Keep buttercream at room temperature if using the same day, or transfer to an airtight container and refrigerate up to 3 days or freeze up to 1 month. Before using, bring to room temperature and beat with paddle attachment on low speed until smooth again, about 5 minutes. 3.) (Optional) To tint buttercream (or royal icing), reserve some for toning down the color, if necessary. Add gel-paste food color, a drop at a time (or use the toothpick or skewer to add food color a dab at a time) to the remaining buttercream. You can use a single shade of food color or experiment by mixing two or more. Blend after each addition with the mixer (use a paddle attachment) or a flexible spatula, until desired shade is achieved. Avoid adding too much food color too soon, as the hue will intensify with continued stirring; if necessary, you can tone down the shade by mixing in some reserved untinted buttercream. Bake cupcakes and cool completely. 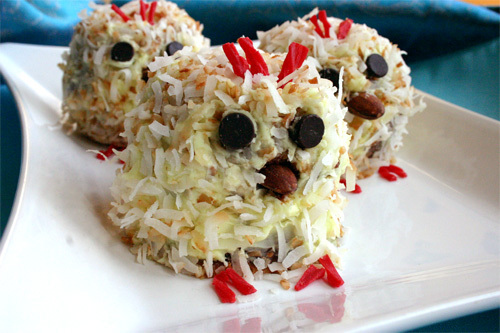 When turned upside-down, each cupcake becomes the body of a chick. 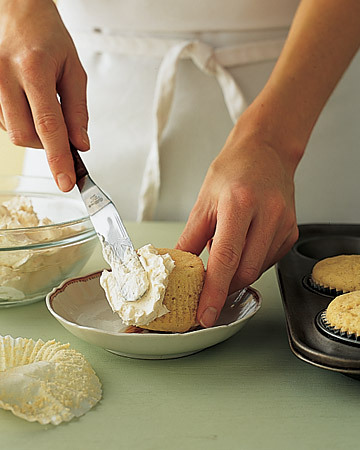 Spread buttercream frosting on a cupcake to anchor it to the serving plate while you are working. Use a small offset spatula to coat the sides thickly with frosting, and then mound more on top to create a dome shape. 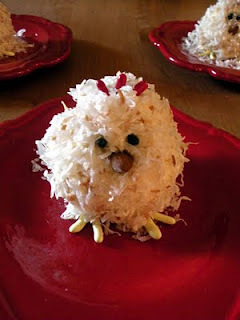 Press toasted shredded coconut (see how to toast coconut below) into the frosting -- it stands in for fuzzy feathers. 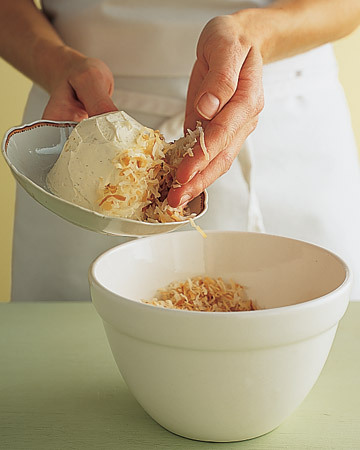 Hold the plate at an angle while applying the coconut so the excess falls back into the bowl. Place eyes (made from snipped black licorice laces) on chicks using tweezers. 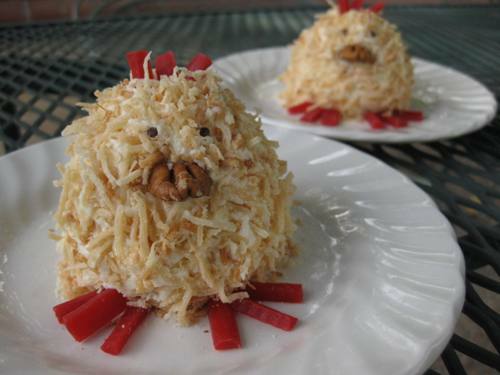 Use a whole almond for the beak and red licorice for the feet and comb; both can be pushed into the frosting by hand. Preheat oven to 350 degrees. 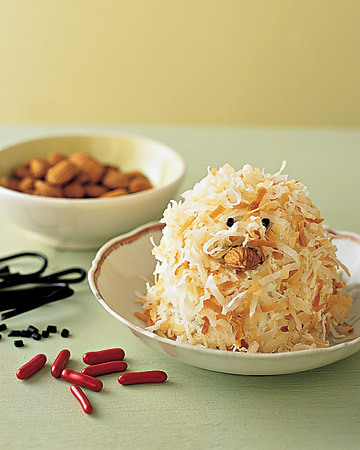 Spread coconut on a small baking sheet. Bake, stirring occasionally, until just beginning to brown, about 10 minutes. Remove from oven, and let cool. Not too hard, right? 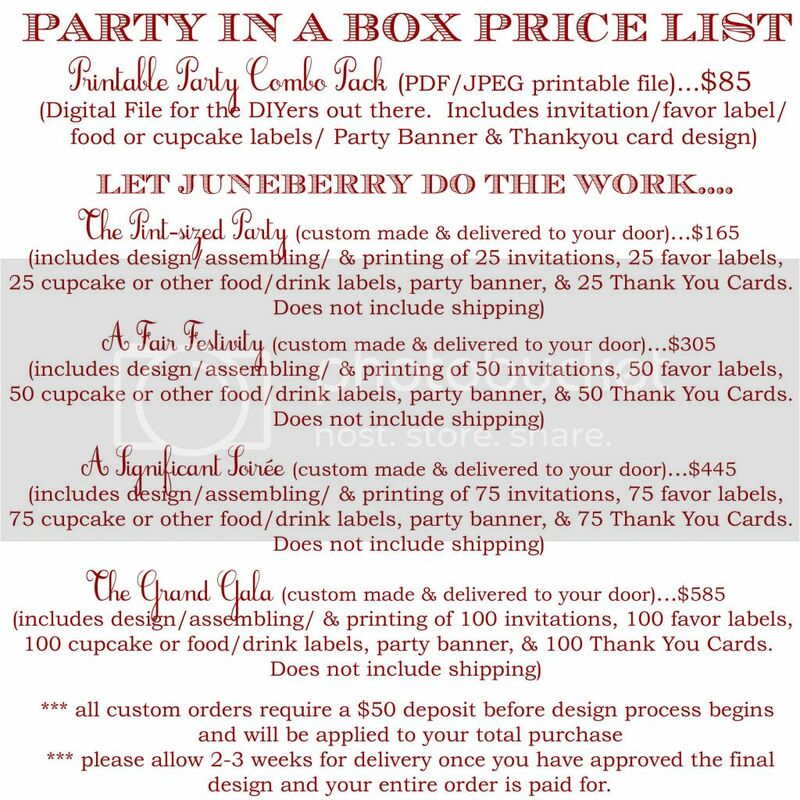 And remember, if you are pressed for time, go ahead and whip up the store bought version and focus all of your fun on the decorating . . . I'll never tell! Have a wonderful weekend! !